Note: the above inventory is subject to change at anytime. 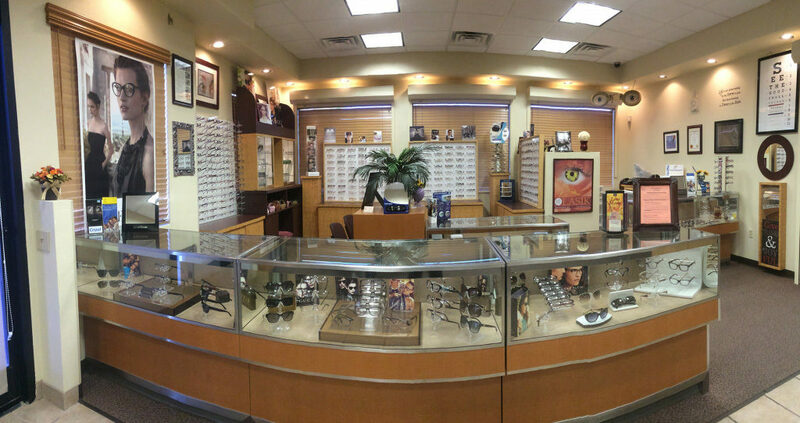 Eye Care For Nevada provides the widest selection of Las Vegas Optical Eyewear. Eye Care For Nevada provides a wide range of services including eye examinations, optical services, LASIK and PRK, cataract and cornea surgery, diabetes and glaucoma. For eyewear, we offer a full selection of the latest styles in high quality eyewear. We carry designer frames such as Bebe, Jimmy Choo, Lacoste and more. Dr. Doubrava has been selected consecutively by his peers, surveys, and rankings to be one of the best doctors in Las Vegas.